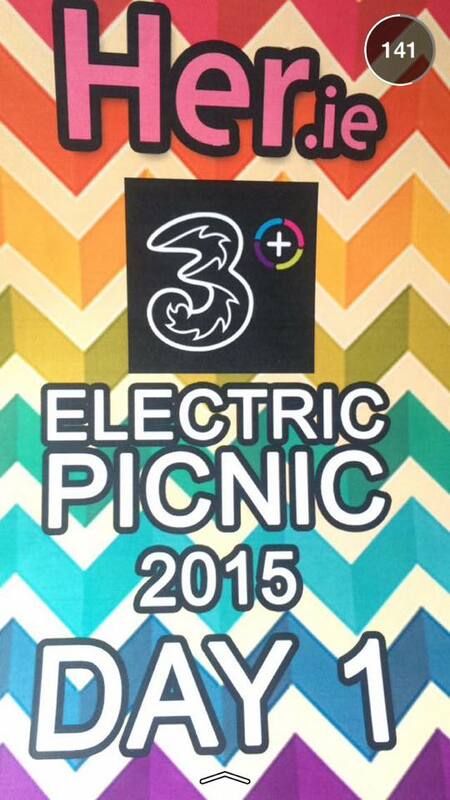 After a summer of counting down, Electric Picnic 2015 is finally here and it's in full swing. 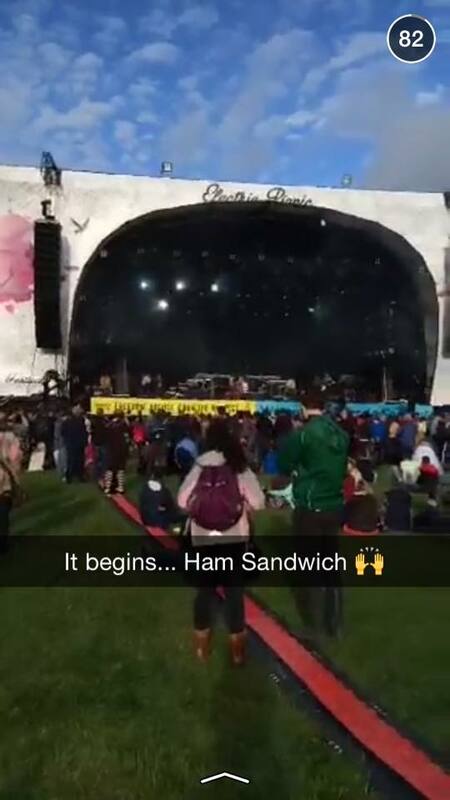 From early on Friday morning revellers arrived in their tens of thousands to the hallowed grounds of Stradbally for a three-day music celebration, with comedy, crafts, theatre and much, much more to enjoy as an added bonus. 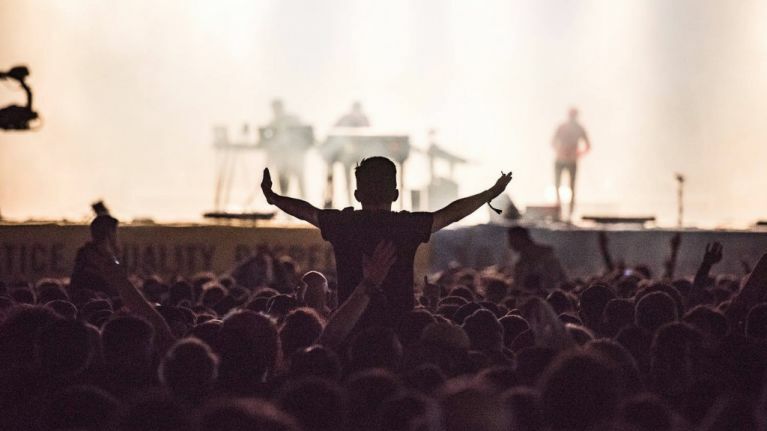 Her.ie is here in force, checking out both Irish and international artists, up-and-coming stars and legendary headlines, the craic in the campsites and all of the added extras that make EP Ireland's favourite music festival. 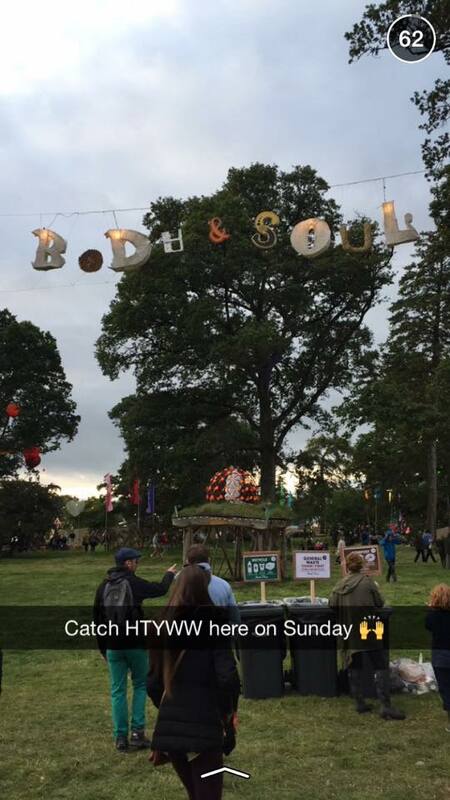 If you're here for the weekend and you want to stay in touch, you'll find us on Instagram here, Twitter here and on Snapchat at Her.ie. Here's a little taster of what we got up to on day one. The sun is coming out over #EP ? Crafternoon in Mindfield at #EP - our favourite ? Best view in the house from @threeireland #3penthouse for The Coronas. Lotta ❤️ for the homegrown talent! ???? 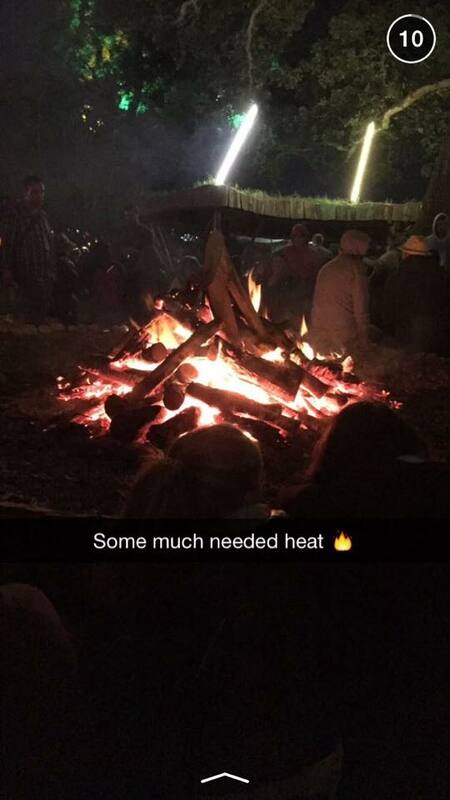 If you go down to the woods today... You'll find this Clare man playing a blinder. 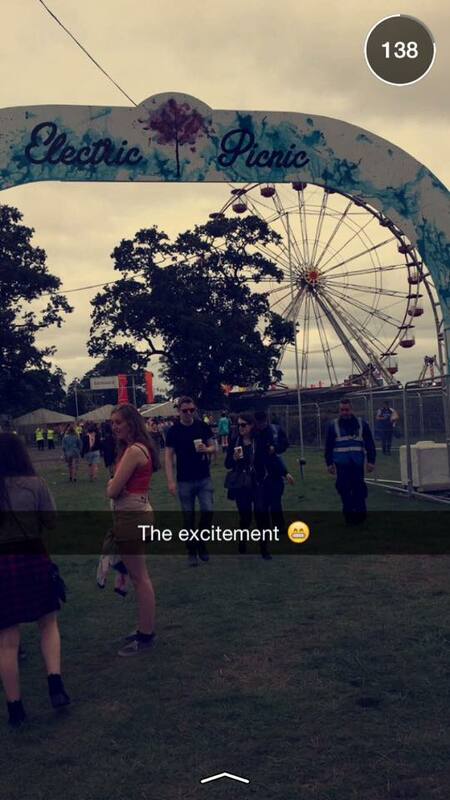 Daithi at #EP2015 ??? ?